You’ve heard it said that fear is only a feeling. But your heart tells you it is so much more. Fear instigates uncontrollable emotions and undesired reactions. How can you learn to choose faith over fear in the moment? The No Fear Bible reading plan and journal provides 31 Scripture references ideal for one month of learning to embrace faith when you feel afraid. Each day includes one focus word and simple memory statement to help you remember that God is with you and there is no need to be afraid. His perfect love drives away every fear! Specifically designed to help you remember to spend time with God each day and enjoy his love letter to you, the simplicity of this Bible reading plan and journal makes it one you’ll long to share with others. Through this Bible reading plan and journal, you’ll be awed at the mountain-moving faith God provides when you choose to believe and trust him fully. Let your faith be bigger than your fear. You’ve heard it said that fear is only a feeling. But your heart tells you it is so much more. Fear instigates uncontrollable emotions and undesired reactions. How can you learn to choose faith over fear in the moment? 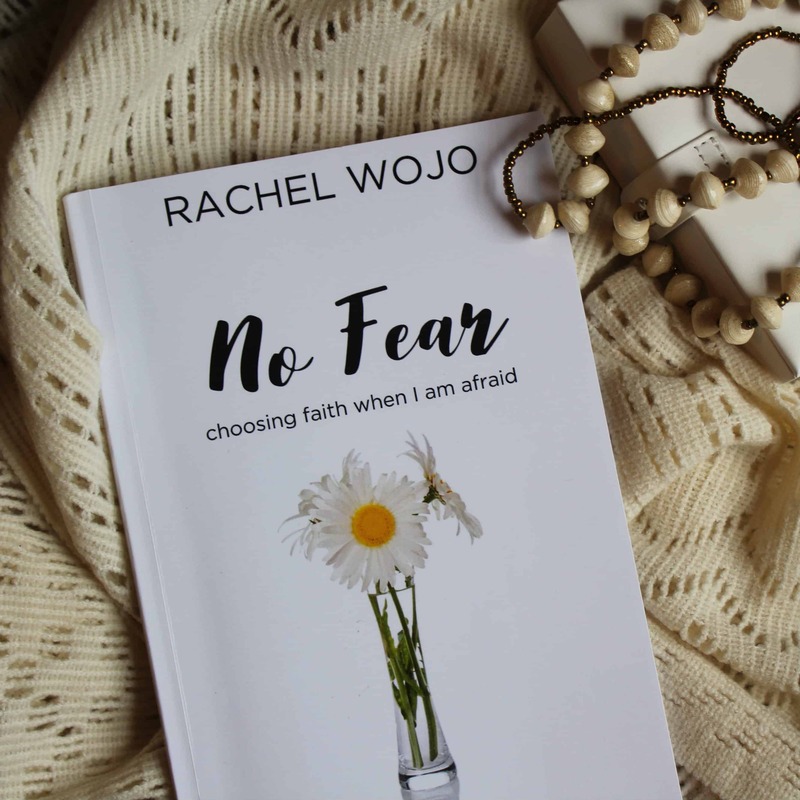 The No Fear Bible reading plan and journal provides 31 Scripture references ideal for one month of learning to embrace faith when you feel afraid. Each day includes one focus word and simple memory statement to help you remember that God is with you and there is no need to be afraid. His perfect love drives away every fear! Specifically designed to help you remember to spend time with God each day and enjoy his love letter to you, the simplicity of this Bible reading plan and journal makes it one you’ll long to share with others. Through this Bible reading plan and journal, you’ll be awed at the mountain-moving faith God provides when you choose to believe and trust him fully. Let your faith be bigger than your fear.